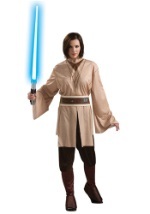 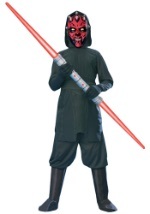 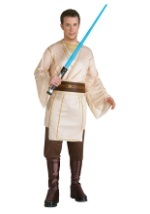 Accessorize your Plo Koon costume the right way with this Plo Koon Lightsaber. 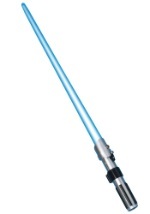 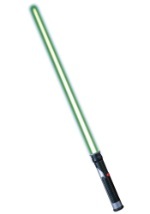 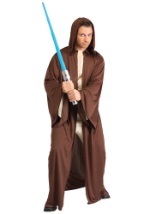 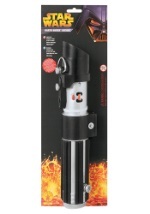 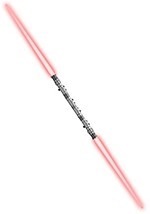 The Star Wars accessory extends over 3 feet and the blue blade lights up! 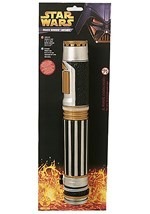 Create the perfect Star Wars costume with this Plo Koon Lightsaber.